Skin care products make bold promises. But, the truth about chemicals and other hard to pronounce ingredients are rather blurred. 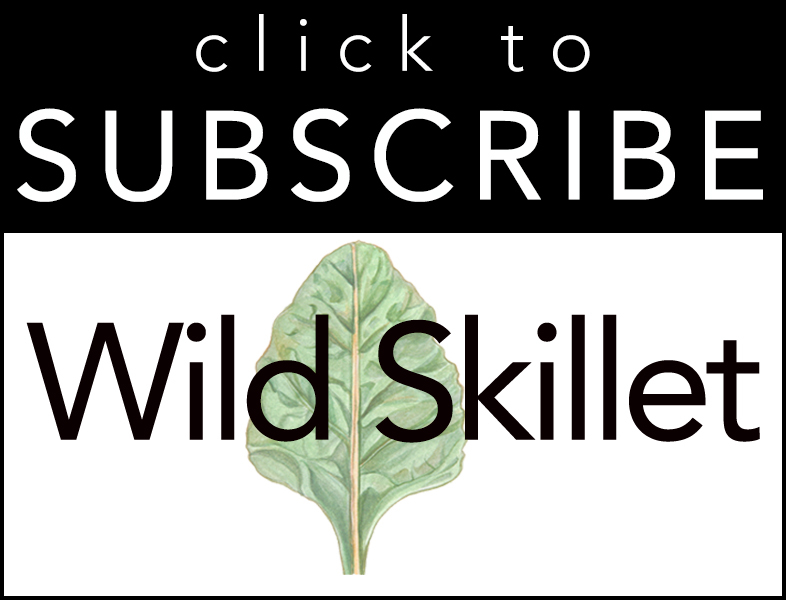 Here at Wild Skillet, we only showcase REAL (delicious) foods that contain nutrients and anti-aging properties which help promote healthy, radiant skin. Kim Sevy, our friend and founder of Alkim Me, shows us how easy it is to pamper and heal your skin with natural ingredients found in your home. Save that overly ripe avocado that’s been sitting in your pantry! 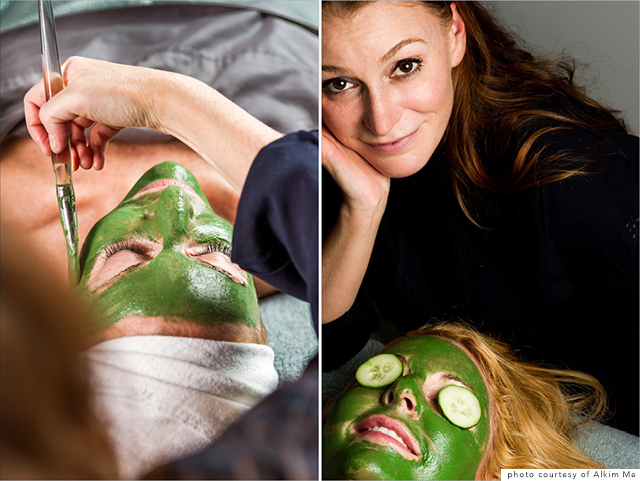 Kim Sevy’s Avocado Cocoa Facial is a beautiful reason to save that trip to the esthetician! Remove the pit from the avocado and scoop the flesh of the avocado into a bowl or place in a blender. Add the Honey, Cocoa and Yogurt and blend or mash with a mortal and pestle until smooth and creamy. Apply the mask to freshly washed and warm skin, allow the mix to sit for 15-30 minutes. After the time has passed rinse well with warm water and a gentle wash cloth. Your skin will feel amazing smooth, hydrated and fresh. Honey is one of natures best humectants (or moisturizers) and also has antibacterial properties beneficial for acne prone skin. Cocoa is loaded with antioxidants which are our “superheroes for skin,” fighting off free radicals and reducing inflammation in the skin. Yogurt gently exfoliates while soothing your pores. The protein you get from eating dairy helps the skin become firmer and more resilient to forming lines. Avocado helps the body better absorb nutrients, providing the skin and body with essential fats. This is good for getting your skin glowing and heart healthy. It hydrates the skin and has some amazing skin softening and wrinkle reducing qualities. Also, take a peek at Kim Sevy’s Magic Sour Cream Facial tutorial video!